Creating your outdoor sanctuary. Click images below for larger view. 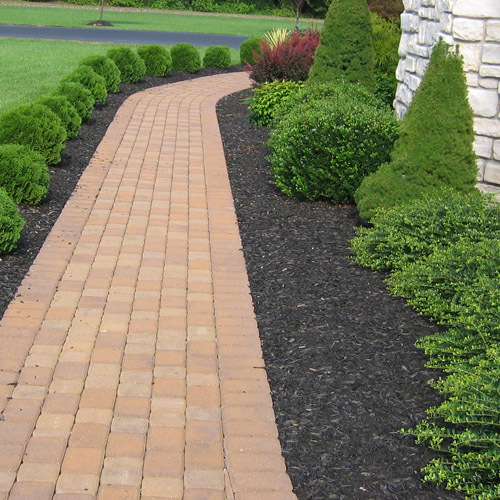 Classic Yardworks’ landscape services are tailored to suit your needs, from creating planting areas and building berms to installing retaining walls, patios and walks. 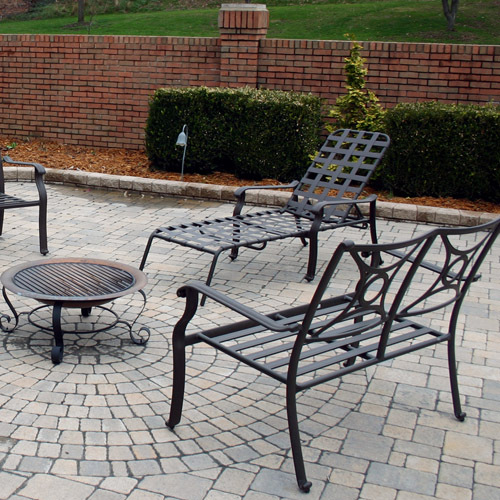 We offer you the options you need to improve your outdoor living areas. We work with you to design and plan a landscape solution that will work best for your property and needs, taking into consideration your environment, sun and shade exposure, watering habits, usability of the area for outdoor entertaining, accessibility (ensuring a clear path for walkways and drives) and your maintenance preferences. Look for our crew to arrive on time and work hard. 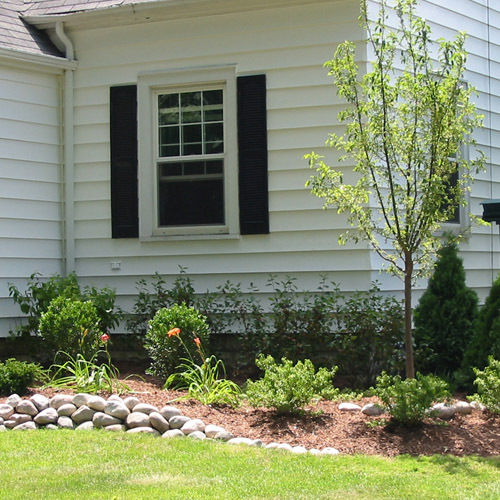 We use only quality materials and plants and are highly skilled in the correct and proper methods for installing plants, trees, stone walls, water features, patios and gardens. 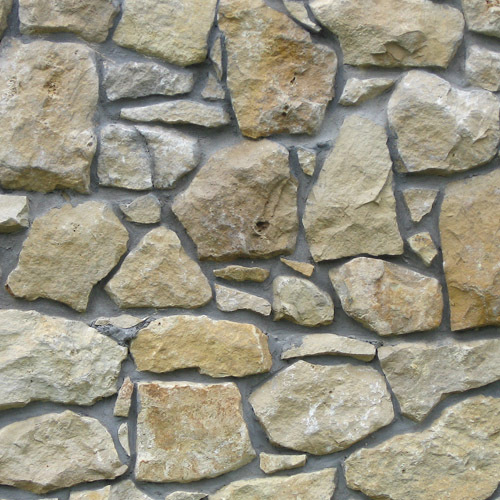 We Specialize in Hardscape Installation. Stone, brick or concrete patios and pathways as well as terracing are an essential part to any well designed outdoor living area. They can provide great areas for entertainment as well as add value to your home. 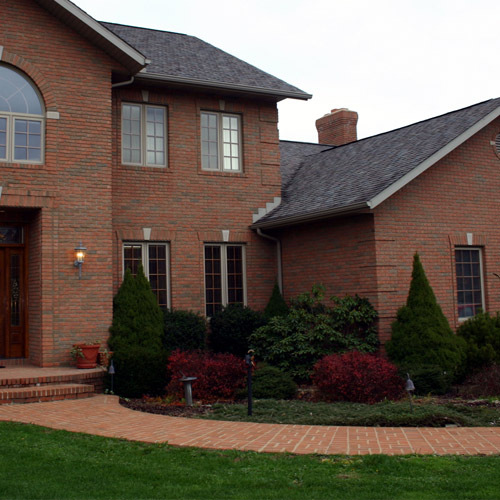 Our experience, proper preparation methods and an attention to detail allows Classic Yardworks the ability to ensure a successful hardscape installation. 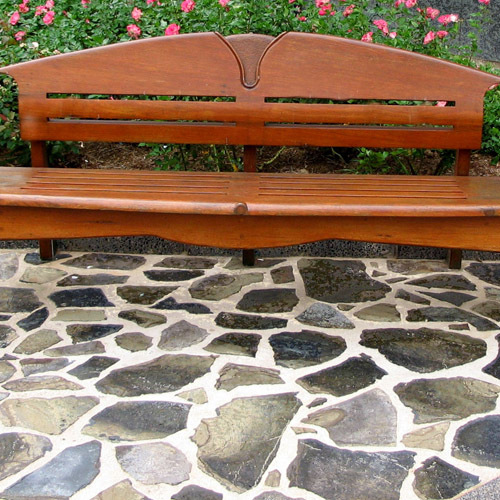 We guarantee our workmanship and materials on all landscape installations for 1 year. We want you to be satisfied with our work and hope you will recommend us to your friends and neighbors so we do it right the first time and remain on call for any questions or concerns.